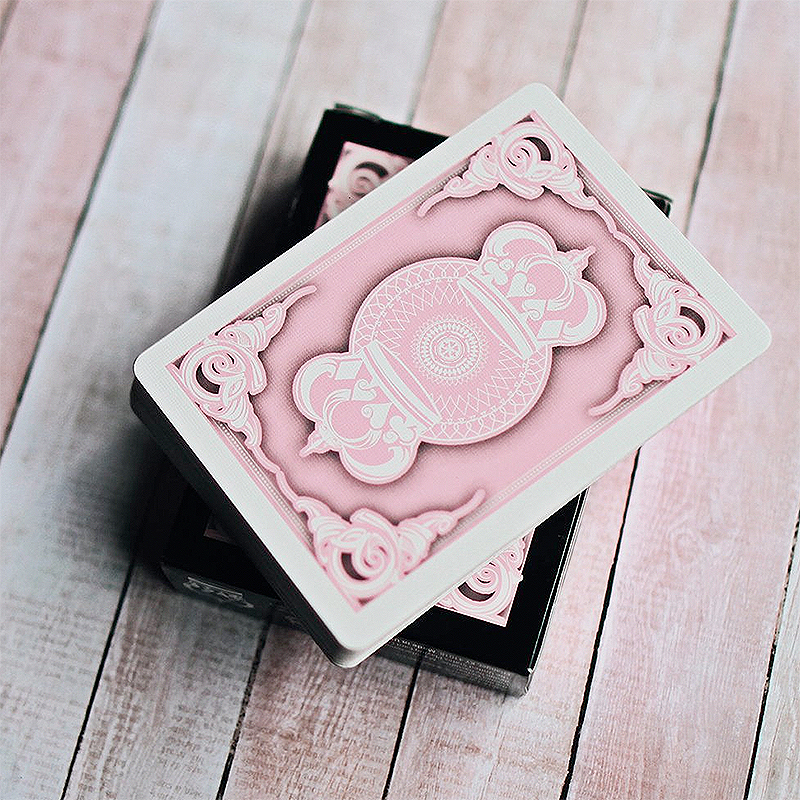 Fantastic Crown Deck in Special Edition PINK! Designed to evoke quality, elegance, and style. The deck has a Tally-Ho inspired back design and Arrco faces to offer a timeless appeal. It will add a touch of class to your magic and flourishes. • The cards are poker size.